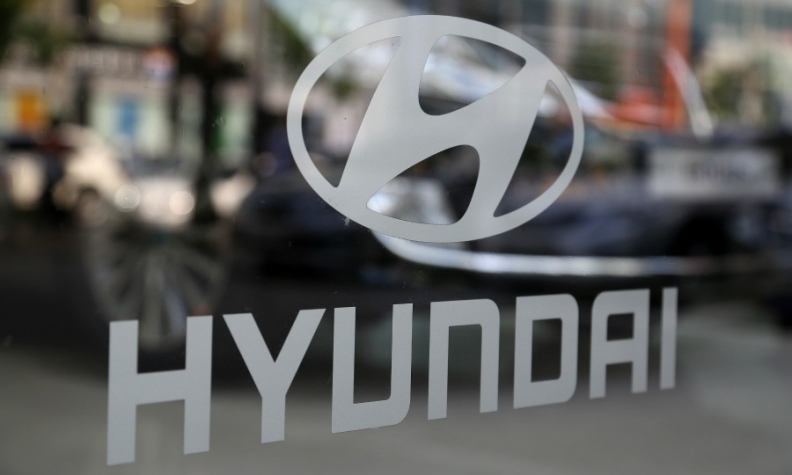 OTTAWA — Transport Canada says Hyundai is recalling 103,556 Elantra cars from the 2013-2014 model years to fix a problem with the braking system. On some vehicles, the rear stop lamps could remain on continuously when the brake pedal is released. Transport Canada says the problem could provide false information to drivers following the affected Elantras. Additionally, it could result in the ability to move the shift lever without depressing the brake pedal, which could result in unintended vehicle movement. The problem has been traced to a brake pedal stopper pad that can deteriorate over time. Transport Canada said dealers will replace the pad to correct the problem.